Top O The Gulf Marine was established in February 1982. In 1992 Robin and Christine Sharp became the new owners of the business, upgrading the old building and adding camping gear and caravan spare parts to the fishing and marine accessories range complementing the outdoor theme. 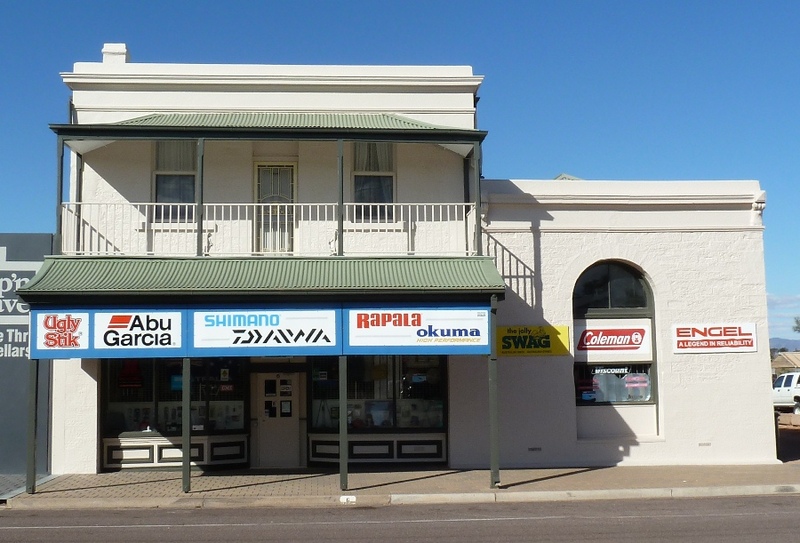 Top O The Gulf Marine began as a family owned business with only a couple of employees and has now grown to be one of the largest fishing, camping, caravan spares and marine stockists in Port Augusta and for that matter the north of South Australia. Current owners Robin & Christine Sharp have introduced many new products and by listening to both locals and tourists alike have expanded their range to reflect the demand locally. The introduction of the online sales website is an indication of their desire to adapt to new technology which has helped to spread the word both locally and nationally. Their staff have an extensive knowledge of the Upper Spencer Gulfs waters and remote camping areas in the north of the state. By listening to customers' everyday needs, since 1992 Top O The Gulf Marine has developed a product range that reflects what sells in the area. If we do not stock it we can certainly order it in via our huge range of suppliers. If you are looking for fishing tackle, bait, burley, rods and reels, camping gear, caravan parts, and all marine accessories for the outdoorsy person drop a line to Top O The Gulf Marine Port Augusta. We look forward to hearing from you soon so why not drop in to our store at 6 Loudon Road, Port Augusta West, South Australia 5700. (Between the two pubs) to see our range of over 6000 fishing, camping and marine product lines.